What is it? The role of the “Swan Queen” is one of THE role of a lifetime for a ballet dancer. And Nina Sayers (Portman) has just earned the role. The part includes her playing both the role of the White Swan, with innocence, grace, and beauty. 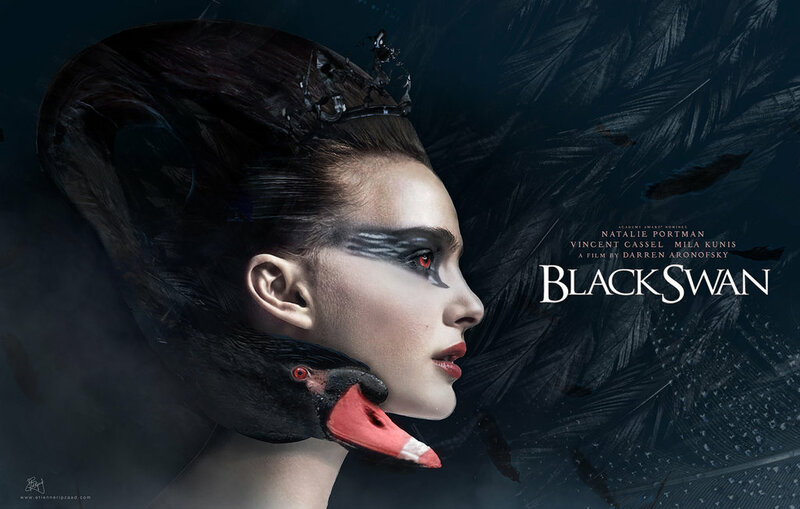 And of the Black Swan, the personification of sensuality and darkness. While the shy, soft-spoken Nina fits the role of the White Swan perfectly, her dance teacher, Thomas (Vincent Leroy) wants to see the darker side of her. That’s when Lily (Kunis) shows up. She becomes almost the competition for Nina, as she can play the Black Swan perfectly. As the two become friends, a darker side starts to reveal itself in Nina. What We Think? Requiem for a Dream director, Darren Aronofsky returns to the Oscar race after his film, The Wrestler, which was nominated for a “Best Picture” last year. It’s looking like he could actually pull off a “Best Picture” or EVEN “Best Director” this year.First off, I need to give kudos to both Portman and Kunis. Not only did I go into this film, hoping to walk out talking about it for weeks…I walked out of it, with my jaw on the floor. The two worked together in a manner that is rarely seen on screen anymore, nowadays.With the obvious, sexual overtones taking over the film, you had this fantastic camerawork. Not so much a POV kind of thing, maybe a third person angle, graced with a wonderful score.It wasn’t a musical, but it wasn’t NOT a musical.After getting the story down, you finally start to get out of your seat. You start to see things that you thought you saw, but you aren’t sure. It just plays these mind games with you. And the intensity gets turned up, little by little. And at the end…i need a smoke. And I don’t smoke. Our Grade: A+, Fantastic acting, amazing camerawork and direction by Aronofsky makes this easily, one of the best movies of 2010. A shoe-in for “Best Picture” nomination! Natalie Portman will probably take home the Oscar for her subtly unhinged performance as Nina Sayers which lends itself to a throwback type of display from her in which she goes from 0 to 100 in less than two hours.